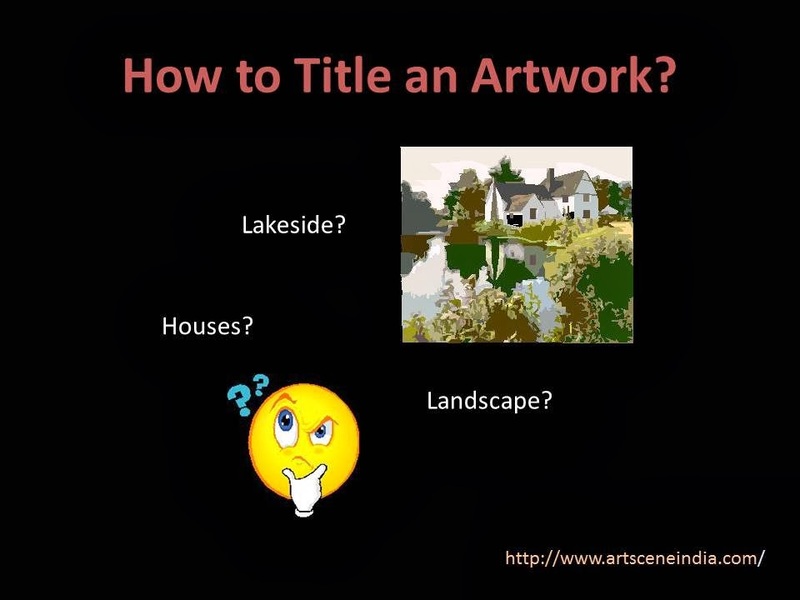 Introduction: All works of art are representations of reality, whether that reality is made up of sensory perceptions, an inner world or a fictitious account. The various styles or forms of art making suggest different ways of looking at reality. In today's context, mediums such as television and film, and technology such as virtual reality offer transformative experiences with varied representations of the reality and of imaginary realms. New media and technologies have opened up possibilities, breaking barriers of time and space in two dimensional media, making it possible to simulate experiences involved in viewing and engaging with art. It also allows an amalgamation of the personal and the popular in novel ways. 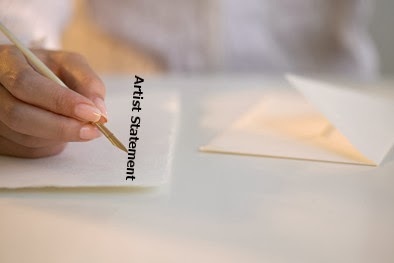 The all pervasive nature of the Internet and wide use of technology have impacted art production and consumption, allowing multiple ways of creating and engaging with contemporary art. Murali Cheeroth has exhibited in over 100 significant shows across the globe in the last two decades. His visual works refer to a wide variety of sources in the cultural sphere and contain within them a deep conversation with the history of representation in visual media, fine art, cinema, music and architecture. Within the context of the history of visual representation, his current explorations include the architecture of the city, urbanization and urban cultures. He looks closely at the ideas of re-construction, infrastructure, technology, speed and change, intersections of local and the global, multiple layers of urban identities and so on. Some of his major exhibitions include ‘Passage to India’ – the New Indian Art from the Frank Cohen collection in UK (2009); Indian Art summit in New Delhi, SH contemporary Art Fair, Shanghai, Chicago Art Fair and London Art Fair in 2010, Colombo Beinnale, 2012, Chalo India – A group show of Contemporary Indian Artists at Basel Art Centre, 2014. Hotel Maria Kapel Korte Achterstraat 2a1621 GA Hoorn NL-2015, Art fair in Torino, Italy2015, The 2nd international art exhibition of the Silk Road, Shanxi Art Museum, China-2015. His art education includes a BFA and MFA from Shantiniketan, West Bengal and advanced computer diploma in digital media. Ravikumar Kashi is an artist who works in different mediums such as painting, sculpture, photography and installation. His works combine or cut across defined expectations from these mediums. His idea / concept driven works are layered and connect with the viewer in multiple ways. Desire, decay and death are a major concern in his works along with introspection. Kashi was born in Bangalore in 1968. He completed his B.F.A. from College of Fine Arts, Bangalore in 1988; M.F.A. from Faculty of Fine Arts, M.S. University, Baroda in 1990; and M.A. in English from Mysore University, in 1995. He learnt handmade papermaking from Glasgow School of Art, U.K. He also learnt Hanji, traditional Korean papermaking, from Jang Ji Bang, Korea. He has shown his works in solo shows and curated shows across the world in galleries, art fairs, biennales and museums. He has received National award from Lalit Kala Akademi, Delhi and two awards from Karnataka Lalit Kala Academy and one from Karnataka Shilpa Kala Academy for his works. He writes on art in Kannada and English. Two of his books, 'Anukta' and 'Kannele' have been published from AkshsraPrakashana, Hegggodu. His book 'Kannele' has received Karnataka Sahitya Academy award. He teaches at RV School of Architecture and Acharya School of Design as adjunct visiting faculty. Shanthamani. M has done a Papermaking Course from Glasgow, Scotland after finishing her Master of Arts (Fine) in Painting from the M.S. University, Baroda. Her Bachelor of Fine Arts in Painting is from CAVA, Mysore University. Her solo exhibitions abroad were “Neither Tree nor Ash” at Suzanne Tarasieve Gallery, Paris, France in 2016 and “Carbon Myths” at Gallery, Helene Lamarque, curated by Anne Maniglier, Miami, Florida, the USA in 2010. 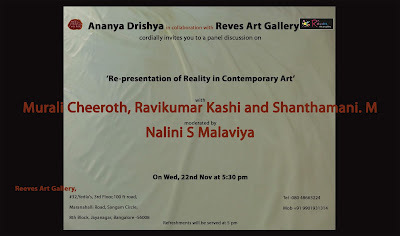 Her participation in the Kochi Muziris Biennale, India 2014, in Art Brussels, represented by Suzanne Tarasieve Gallery, Brussels, in India Art Fair, New Delhi 2012, in “Critical Mass” Tel Aviv Museum, curated by Tami Katz-Freiman, Rotem Ruff, Tel Aviv, Israel, in “River, Body & Legends” a corpus multimedia presentation with two Women artists at Matighar, Indira Gandhi National Centre for Arts, New Delhi 2003, in the two person show held at Galerie Muller & Plate, Munich 2001 and the 10th Triennale-India underline her credentials as a contemporary artist. In 2017 she was Artist in Residence at Cité Des Arts, Paris and in 2013 she participated in the International Bamboo workshop with the students of Ensad, Paris, in Saline Royale. 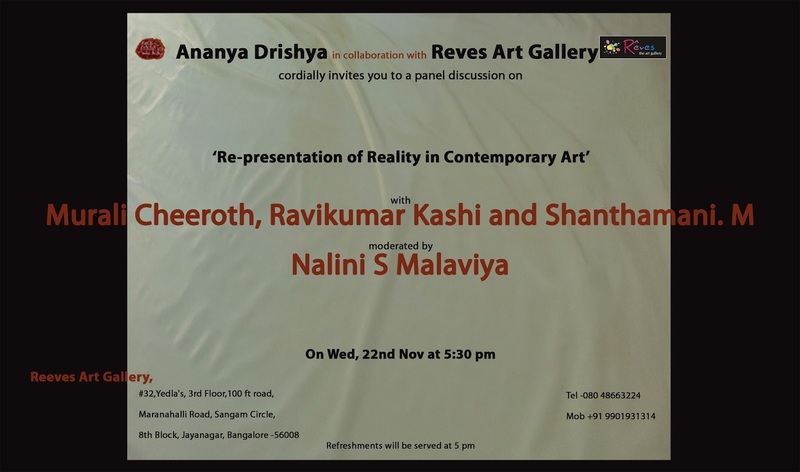 She is a Bangalore based art critic and consultant. 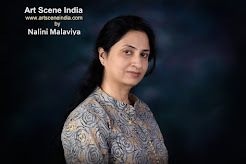 She has been writing for the media since 2003, and has been an art columnist for Financial Times (Delhi and Bangalore) and Bangalore Mirror. She has contributed to Times of India, Sunday Herald, Art and Deal, Art Etc., Art Journal, Art Fair and Lalit Kala Contemporary. Her curatorial projects include Reimagining: (Un)Reality and Space, Irreverent Gene, Polynomials of Relevance and the ongoing Parallax of Visual Memories. She has published papers on Art, Artists and Society – Catalysing Social Change, and Linear Progressions: Tracing the Line in Karnataka for the Karnataka Lalithkala Academy Journal. Some of her prefatory essays for art catalogues include 'Feeling Absence' a photography show by Shibu Arakkal, ‘Icons in our Midst’, New Delhi, essays for Yusuf Arakkal's catalogues and books and for artists Gurudas Shenoy, Milind Nayak and Suresh K Nair among others. She was on the Jury for the Lalit Kala Akademi National Exhibition 2017. 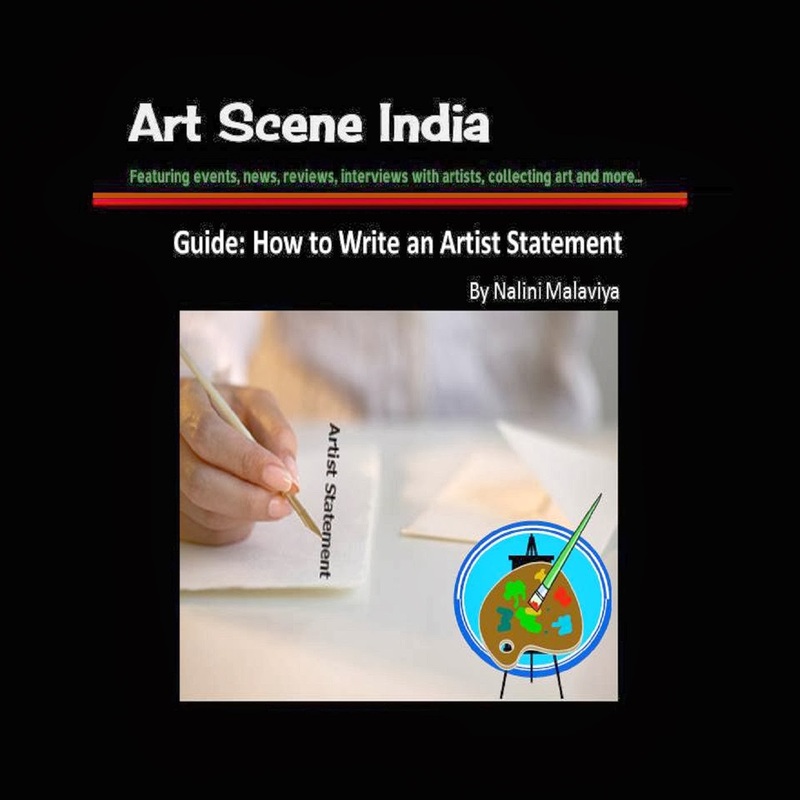 If you found this article useful, please share it using the social media widgets at the bottom and do subscribe to receive regular updates from Art Scene India.